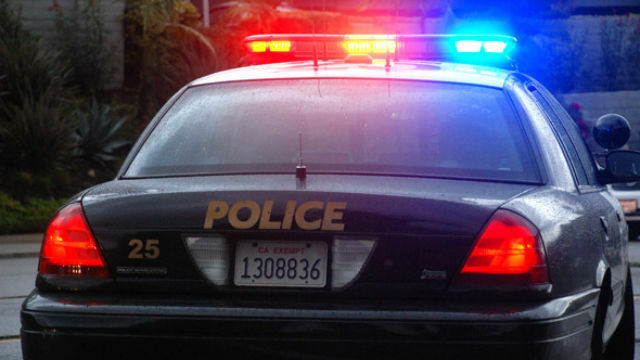 A 35-year-old man suffered major injuries when he lost control of his motorcycle and crashed into a stop sign near a Pacific Beach intersection, police said Tuesday. It happened shortly before 5:25 p.m. Monday at the intersection of Diamond and Lamont streets, San Diego Police Officer John Buttle said. The 35-year-old man riding a 2013 Harley-Davidson motorcycle was stopped at a stop sign facing eastbound on Diamond Street when he accelerated and attempted to make a right turn onto Lamont Street, Buttle said. He lost control of his motorcycle, left the roadway and crashed into a stop sign, the officer said. The man was taken to a hospital with major internal injuries as well as facial injuries, Buttle said. Traffic division officers were investigating the crash and intoxication was not believed to have been a factor, he said.